How has your Grab experience been lately? 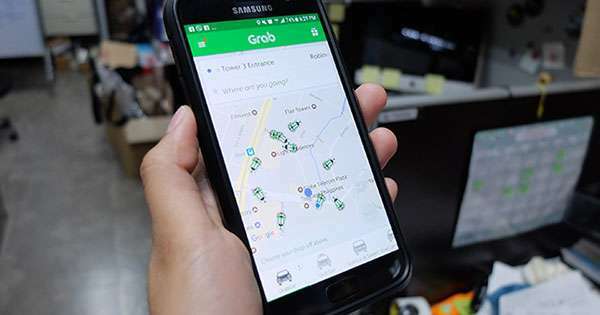 Has your Grab user/rider experience been less than ideal (or a downright pain in the a**) lately? If yes, don't worry, because you're not alone. 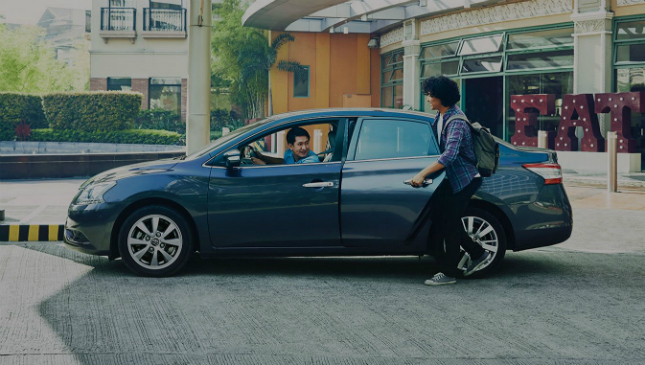 Over the past few weeks, accounts of the ride-sharing platform's supposedly poor service have been rampant online: From choosy drivers and passengers left struggling to find a ride, to allegations of illegal per minute fares. 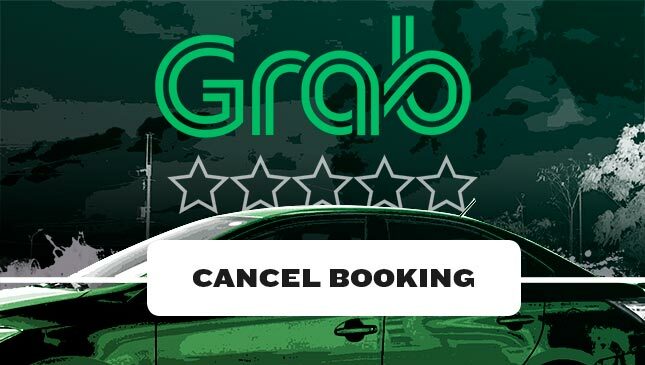 Today, an officemate shared a recent ordeal with a Grab driver who accepted his ride, but refused to take him in as a passenger and refused to cancel the trip. 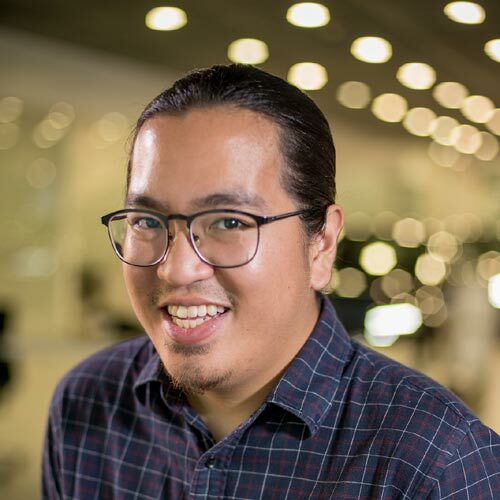 When our officemate called the driver to ask why he would not stop to pick him up (the car was within view), the driver simply told him he had already taken in a different passenger and asked that the trip be cancelled. Asked why the driver couldn't cancel the trip himself, he said "bawal po kasi." Now to be fair to Grab, it has shown that it is more than willing to take responsibility and address its shortcomings. The firm has already lowered its surge fare from 2x to just 1.5x, and it is already performing a soft launch of an auto-accept feature to prevent drivers from nitpicking destinations. Still, this doesn't look good.